The US is proud of its whiskey: Bourbon, Tennessee Whiskey and American Rye. But only Bourbon has been declared as a native spirit of America by the US Congress in 1964. Kentucky is the birthplace of Bourbon and creates 95 percent of the world’s supply. 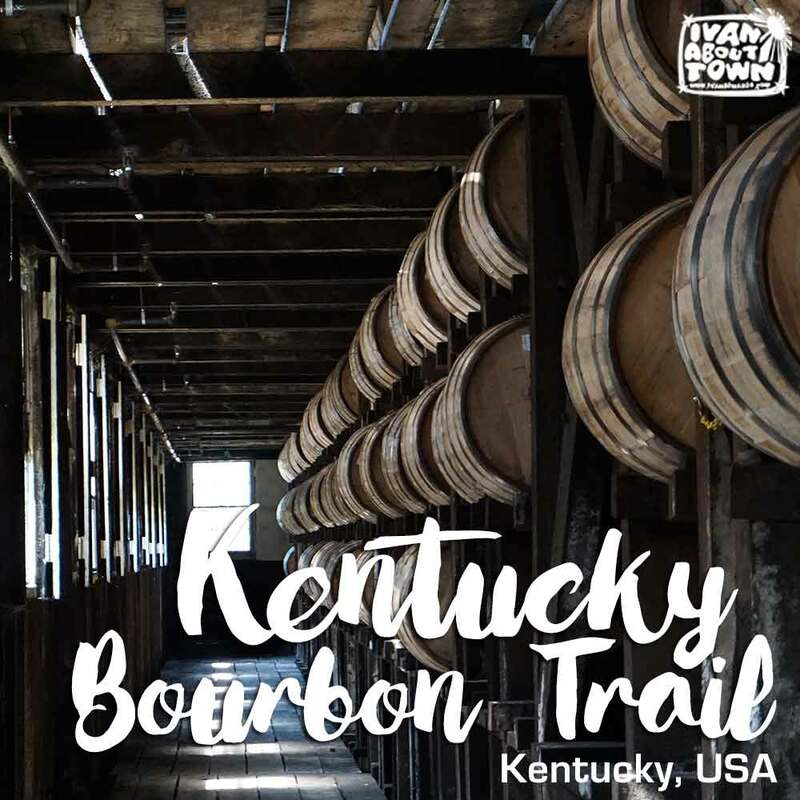 And today, you can visit eleven signature and fourteen craft distilleries as part of the Kentucky Bourbon Trail, plus several more distilleries that are promoting on their own. Over the weekend, I was with Purdue and MIT PhD students on the Kentucky Bourbon Trail! We visited two signature distilleries: Wild Turkey and Maker's Mark, and a craft distillery called Willett. The fourth one, Buffalo Trace, is one of the few distilleries not part the organization but very much worth a visit. 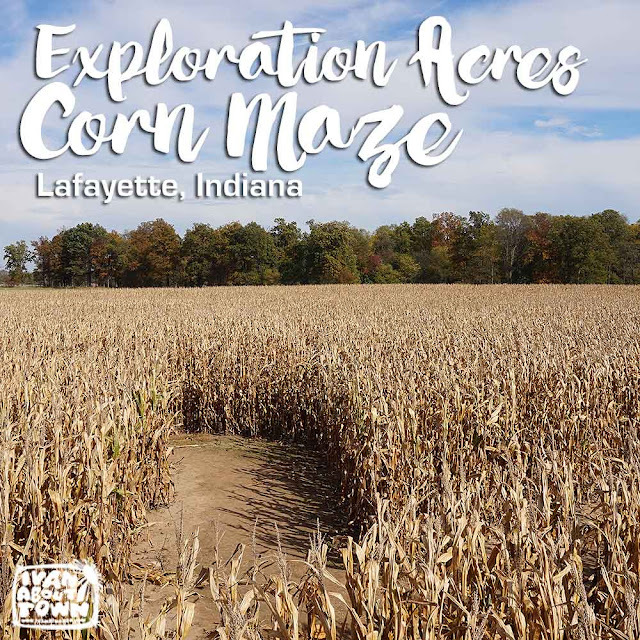 Fall in Indiana means, among many things, that it's corn maze season! Farm tourism is a big thing in the United States. Many farms around the US create cornfield mazes as an added attraction. And they sure are fun! 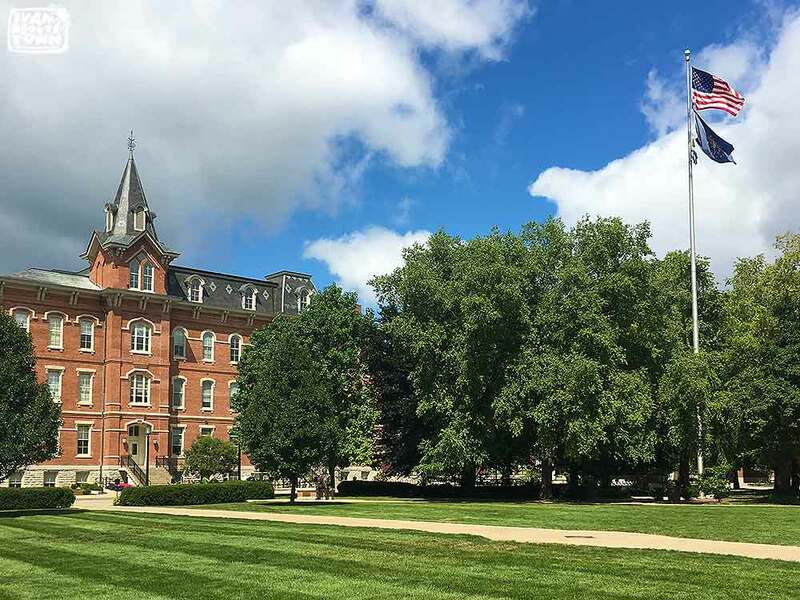 As they all say, there's more than corn in Indiana. But seriously, there is a lot of corn! 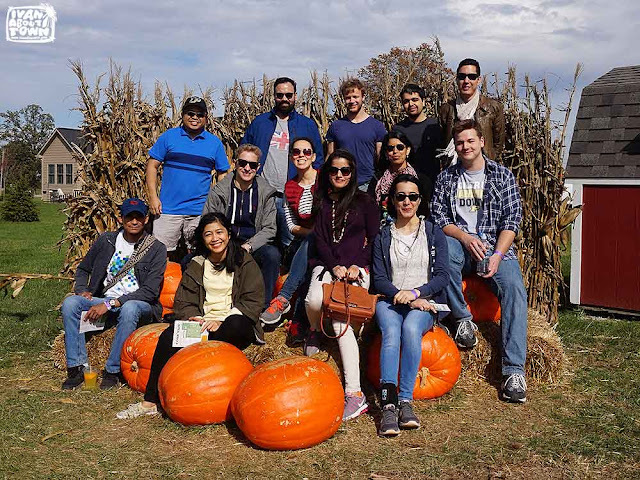 We drove 14 miles south of campus to a corn maze at Exploration Acres, Northwest Indiana's largest corn maze. For entrance, we spent $8.50 ($10.50 adult entrance less $2 coupon). We went straight to the corn dog stall since it as lunch and we were starving! Every year, the farm comes out with a different design for the maze. You won't see it at ground level. But a map of the maze will let you know what the design is. This year's maze had a barn, tractor, farmer, squirrel, and cow in the design. To add to the fun, the maze map had coupons of establishments in Lafayette and West Lafayette. But to be able to use them, we had to look for numbered markers scattered all over the maze to punch the coupons and make them valid. 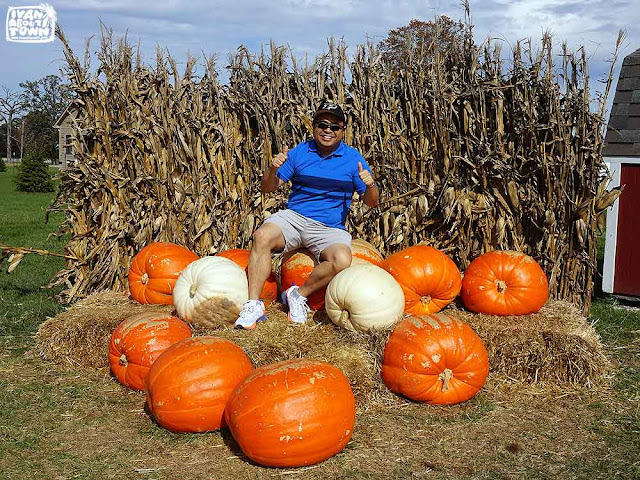 Aside from the maze, there are a lot of other things to do such as pumpkin picking, and an area with many activities for children. There is also a fire pit area which the group booked to roast hotdogs and marshmallows. But a fire pit would not be complete without smores! So we made some as well. 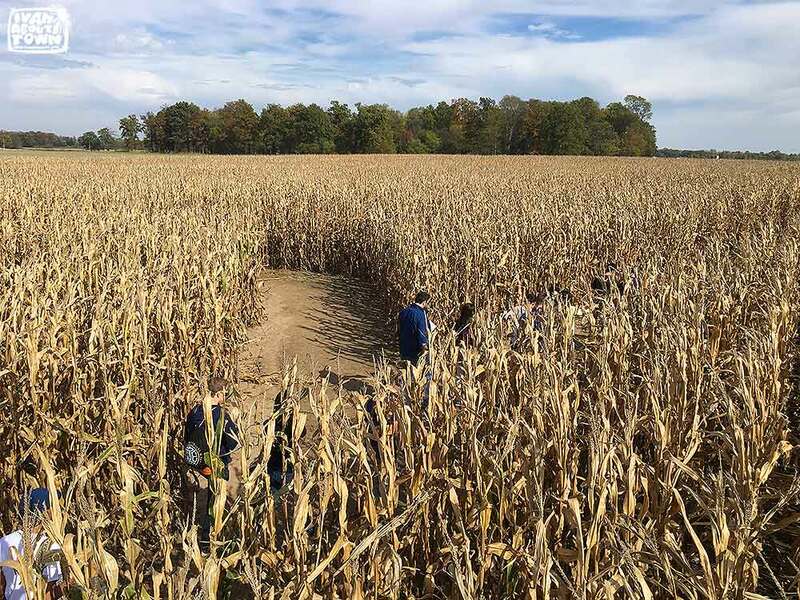 Corn mazes usually close by the end of October. So if you want to see one, you have one last weekend to do it. 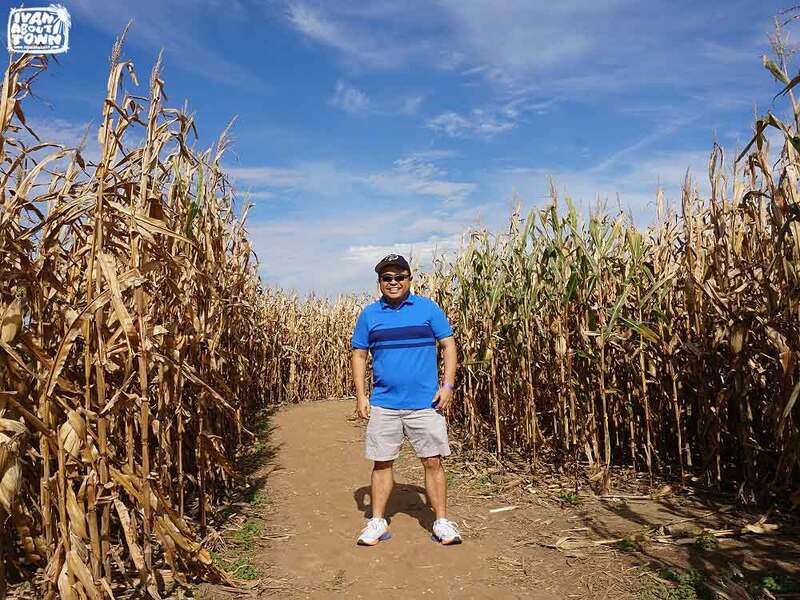 There should be a corn maze near you in the US. This is definitely long overdue. I've been putting off further studies for the longest time. But I finally made that giant leap, dropped everything in the Philippines, and left to pursue my PhD in Hospitality and Tourism Management. Hello from Purdue University in West Lafayette, Indiana, USA! I have been here for a little over two months now, which makes it the longest period I've ever stayed outside the Philippines, and counting! And I still have a long way to go! 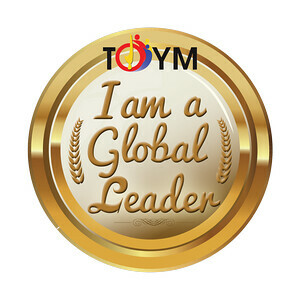 It was a challenge to shift from the professor role back to student mode, especially after eight years teaching at the Asian Institute of Tourism, University of the Philippines, Diliman. 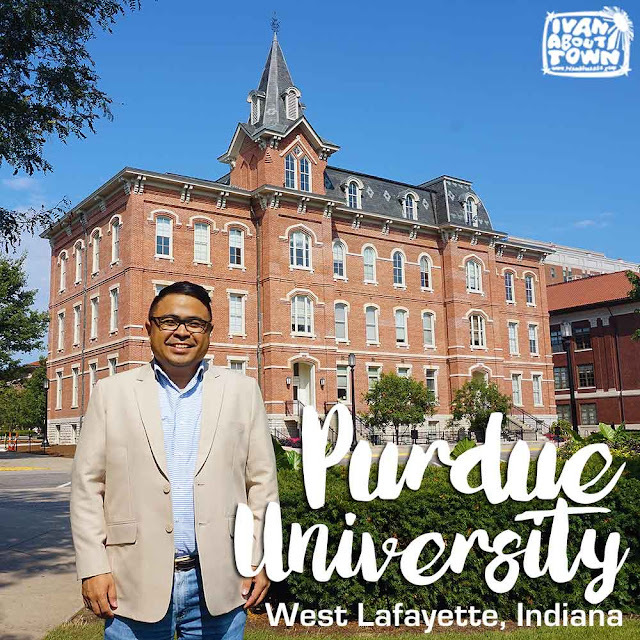 But the experience has been very memorable so far, as I work on earning my PhD at Purdue's School of Hospitality and Tourism Management. There are so many people and institutions to thank for making all this possible: the University of the Philippines System, UP Diliman, Asian Institute of Tourism, Fulbright Scholarship Program, Commission on Higher Education, Philippine-American Educational Foundation, and Institute of International Education. And of course, thank you to Purdue University for the opportunity to study in such a great campus! 1. 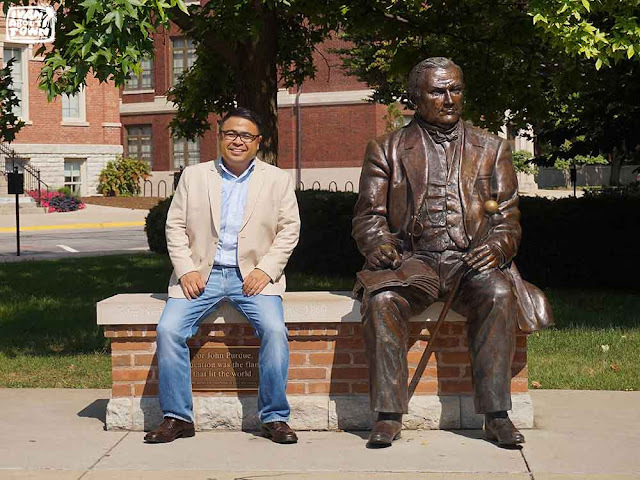 Purdue University was founded in 1869 with land and funds donated by Lafayette businessman John Purdue. It is best known for its Engineering and Agriculture programs. 2. 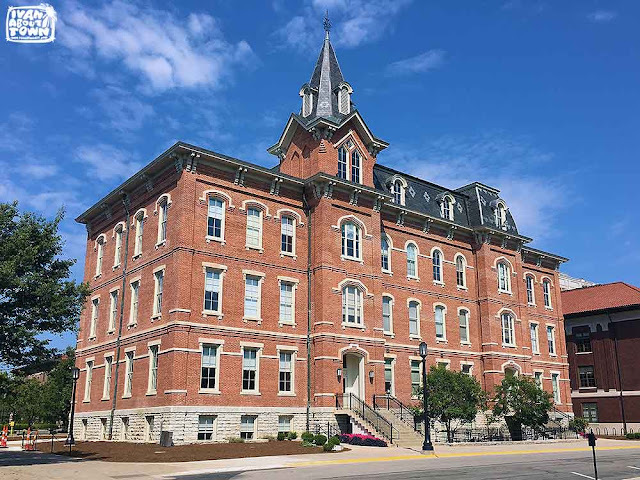 University Hall is the only one of the six original buildings that remains standing. I have classes here twice a week. 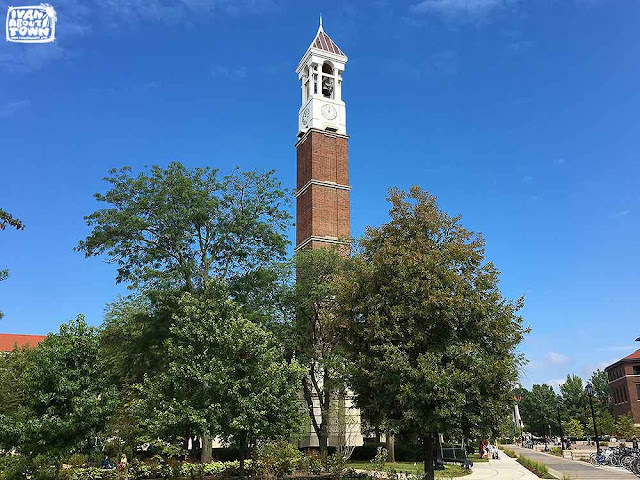 Another trivia about Purdue's buildings is that except for two, all the buildings, both old and new, are made of bricks or have bricks in their designs. 3. Purdue has produced 23 astronauts including Gene Cernan, Neil Armstrong, and Gus Grissom. 4. 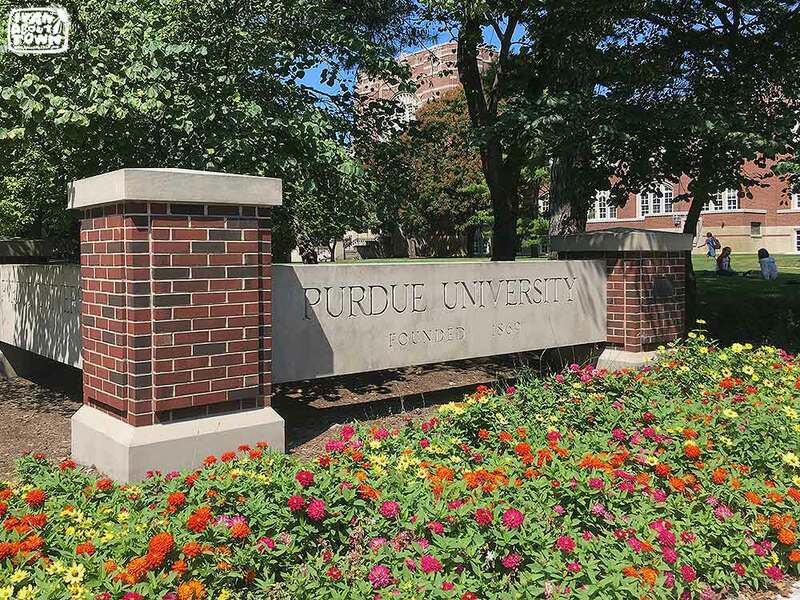 Purdue University has its own airport. 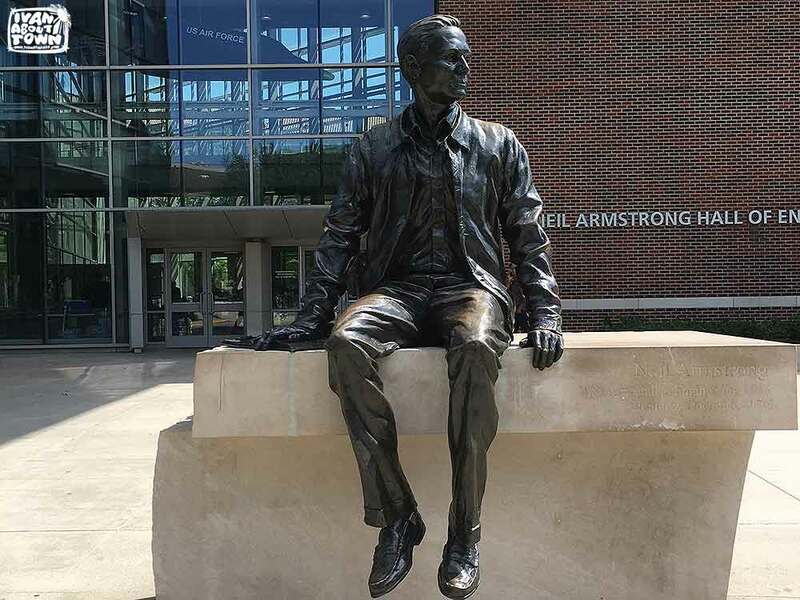 Amelia Earhart worked at Purdue because it was the only US university with its own fully equipped airport at that time. 5. 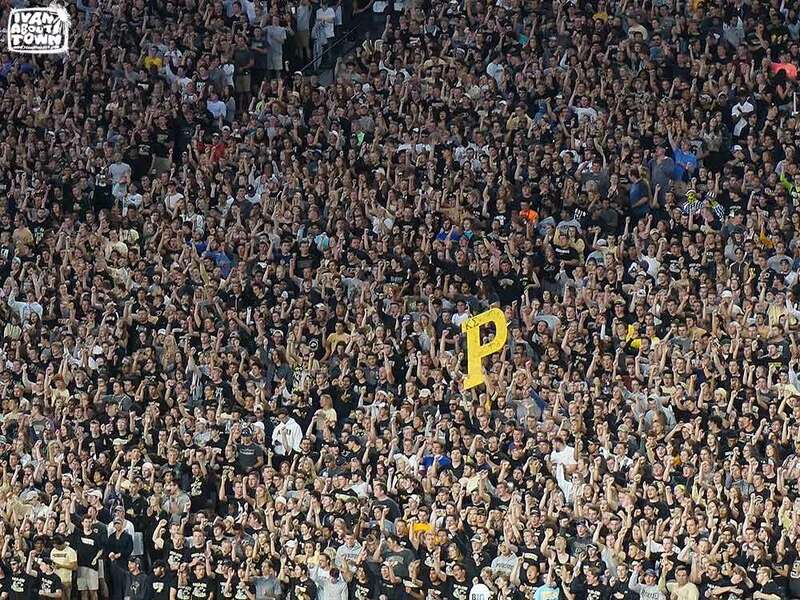 The school colors are gold and black. 6. 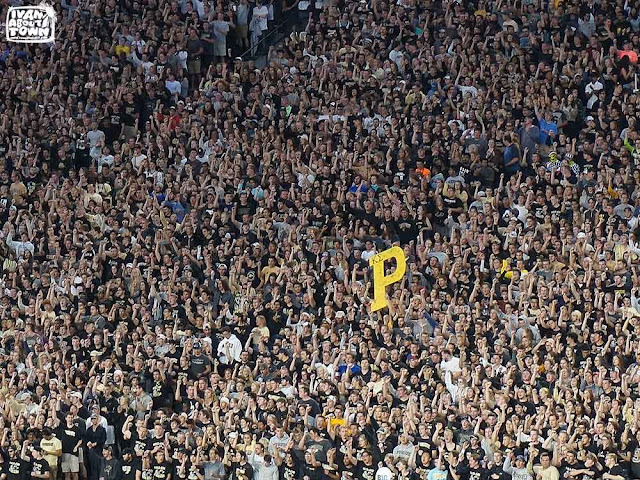 Purdue students and alumni are called Boilermakers. Boiler up! BTFU! 7. It is part of the Big Ten Conference and thus takes its football very seriously! I finally got to watch my first American football game! 8. 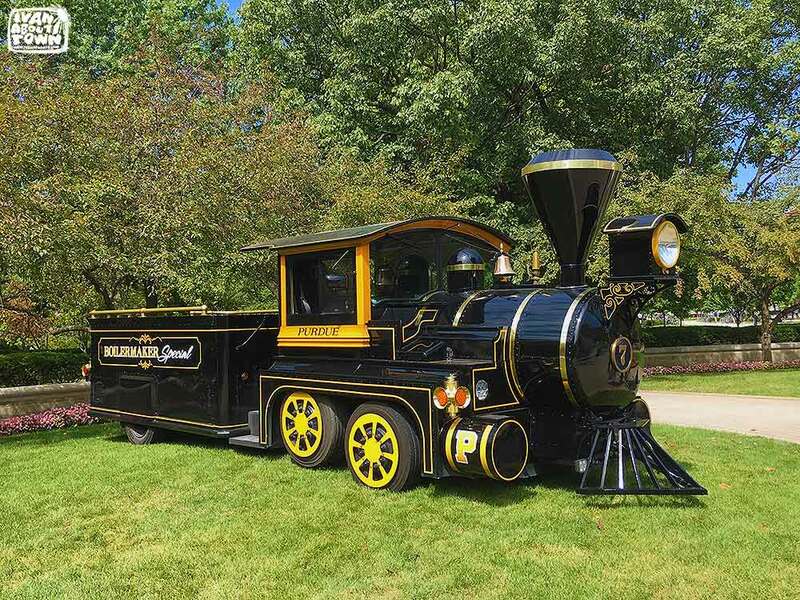 The school mascot is a train called the Boilermaker Special. The school's athletic mascot is Purdue Pete. 9. 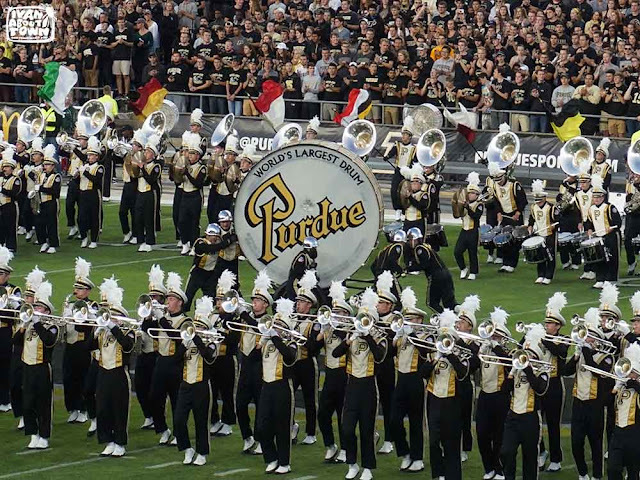 The 10-foot drum of the Purdue "All-American" Marching Band is the world's largest bass drum. 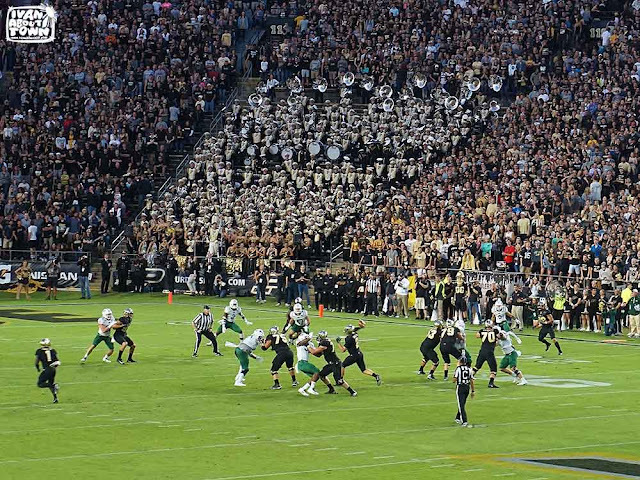 The marching band has more than 380 members. 10. Purdue's Hospitality and Tourism Management Programs (Undergraduate, Masters, and Phd) are ranked number one in the US by several peer-reviewed studies in the Journal of Hospitality and Tourism Education. Hope to see everyone back home soon. In the meantime, this will be my home away from home! 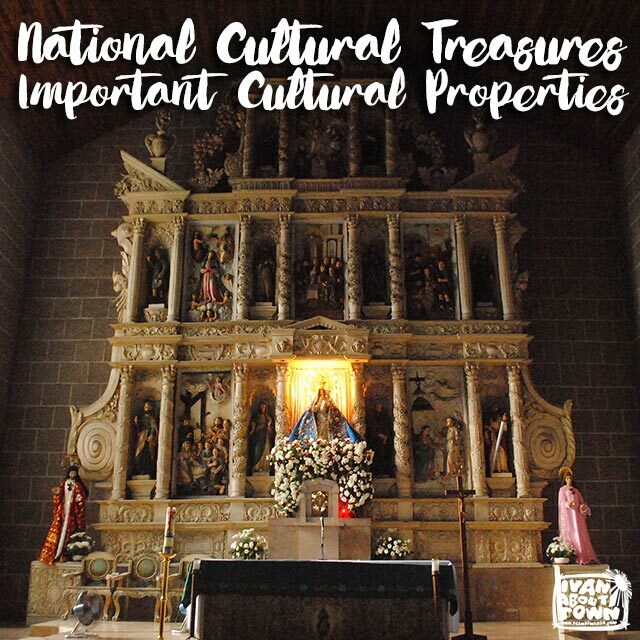 The National Museum recently released its list of declared National Cultural Treasures and Important Cultural Properties for 2016. A feature of the 2016 declarations is that the NM also included contents of the buildings, related structures, and buffer zones that are included in the declarations. These properties become part of the Philippine Registry of Cultural Property. To nominate a site for declaration, you may fill out the form that begins on page 65 of the NM Cultural Properties Division Manual. The checklist that begins on page 71 outlines the process for nomination and declaration. 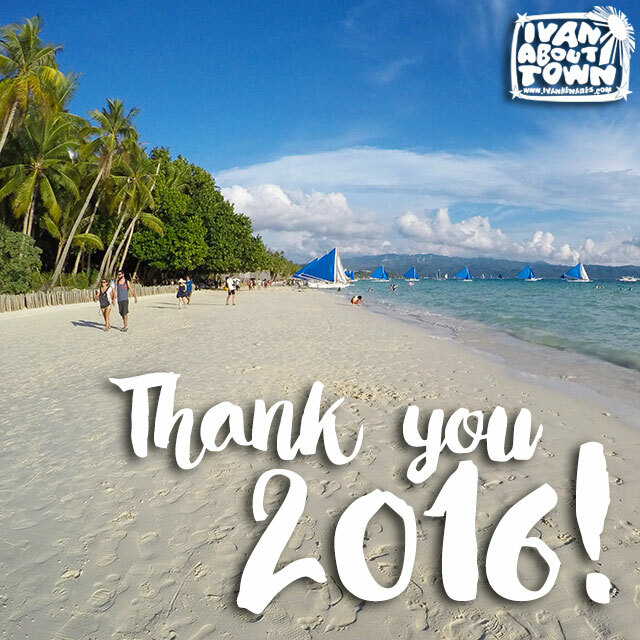 Thank you, 2016! My favorite travel photos to remember the year! This is my year, summed up in 35 Instagram photos. I finally decided to teach full-time at the University of the Philippines. But thanks to the many conference and study mission invitations, I still got to travel somehow. Thank you, 2016! I'm so looking forward to 2017 as a major, major (yes major) change is in the offing. I added Pakistan and Hawaii, USA to my travel list. This year included visits to Seoul, Taean, and Busan, South Korea; Washington DC, Grand Rapids, Chicago, and Honolulu, USA; Bali, Indonesia; Saipan, Northern Marianas; Osaka, Koyasan, and Kyoto, Japan; Langkawi, Malaysia; Bangkok, and Ayutthaya, Thailand; and Islamabad, and Rawalpindi, Pakistan.